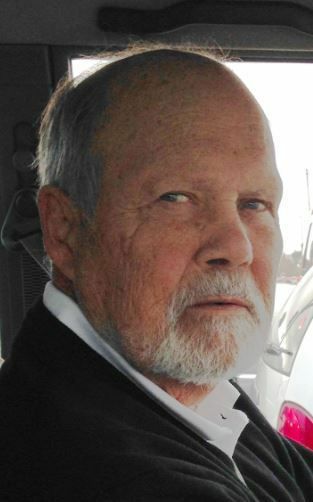 Raymond (Ray) Marcus was born in San Francisco, California on August 1, 1937 to Louis and Thelma Marcus and lived a full life until November 18, 2018 when he passed away and was surrounded by his wife and children. Ray is survived by his wife, Beth Marcus, and children: Bruce Marcus, Selina Marcus, Stephanie Marcus, Mark Marcus, Marcia Smith (Iain), Michael Runas (Gina), and Lorie Bittles (Charles). He also leaves behind 11 grandchildren, and 10 great grandchildren. Ray attended St. Helena High School and worked at Mare Island Shipyard. His passion in life was his grandchildren. Ray was laid to rest on November 26,2018 at the St. Helena Cemetery. Special thanks to Dr. John Dermody, who is our Deacon and dear friend. Also a word of thanks to Dr. English for attending to his side in his final hours.